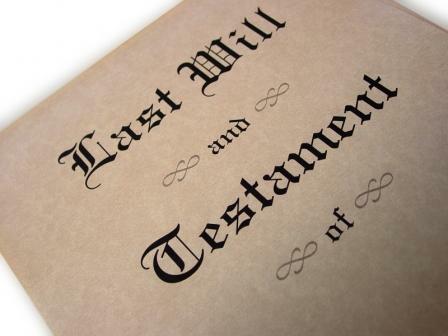 Do you know the consequences of dying without a will? Many people have mistaken beliefs when it comes to how they imagine their estate will be distributed. Some assume that their estate will automatically pass to their spouse, while others assume that the government will claim all of their property after death. Those who die without a will are said to have died “intestate”. This means that upon death, the Succession Law Reform Act comes into play and your estate is distributed according to the law. Dying without a will means you are leaving the decision as to how your estate will be distributed up to Ontario law, rather than making the selection yourself. The rules surrounding intestacy do not take into account any wishes or promises that you may have regarding your estate. So, in response to the question that we have initially posed, everyone needs a will. Drafting a Last Will and Testament is imperative in ensuring that your loved ones are protected in the event of your death. Contacting a lawyer to draft your will is important, given that each individuals situation is unique. Further, it is important that your family or next of kin know where your documents can be located once they have been drafted, especially in an emergency situation or when it comes time to probate the estate. 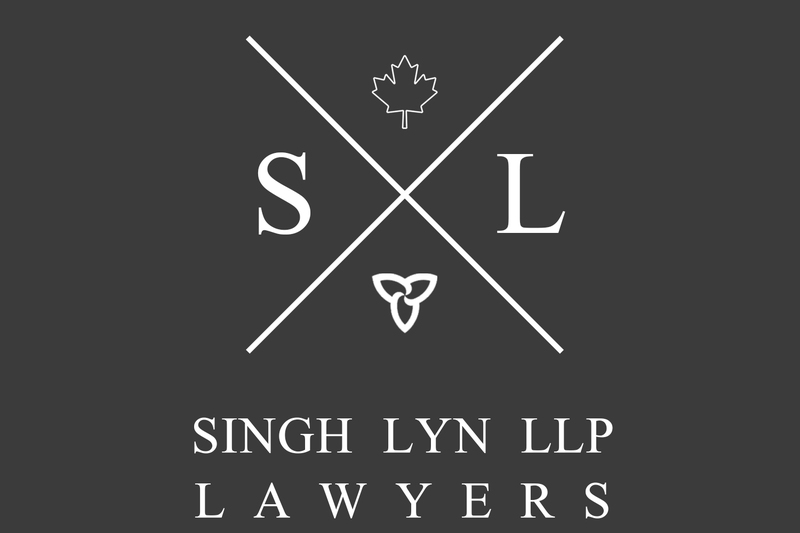 At Singh Lyn LLP we also offer our services of storing the original copies of your will in our safe. For more information of drafting your Last Will and Testament, please contact us. Previous readingThe Residential Tenancies Act – Who is responsible for what?